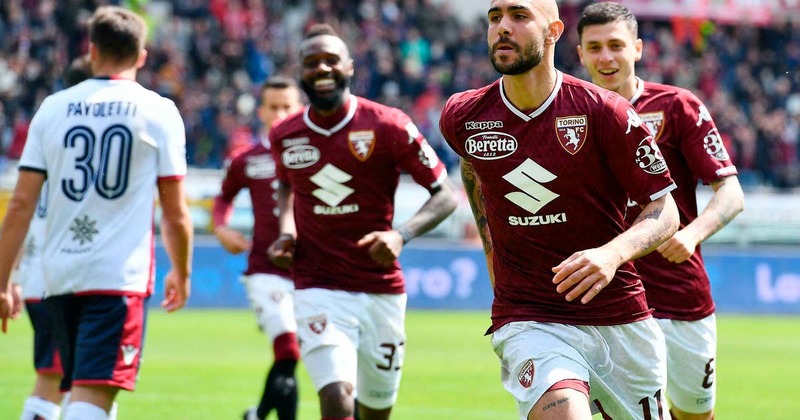 TURIN, Italy (AP) — Torino’s chances of sneaking into the Champions League were hampered by a 1-1 draw against Cagliari on Sunday, in a match which saw three players sent off. Second-placed Napoli is playing later, and needs to win at bottom-placed Chievo Verona to avoid handing Juventus the Serie A title. Inter Milan was also playing later, at relegation-threatened Frosinone.